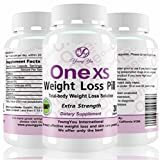 Home / Health / One XS Diet Pills (X-Strength) Prescription Grade Weight Loss Pills. Fast Weight Loss Guaranteed! Extra Strength Diet Pills. One of the Few Diet Pills on the Market that Really Work! Those who take One XS diet pills know, it really works! It Does What It Promises. This Diet Pills Help Thousands to Lose weight. Try and see it for yourself! Reach Your Weight Loss Goal Fast! 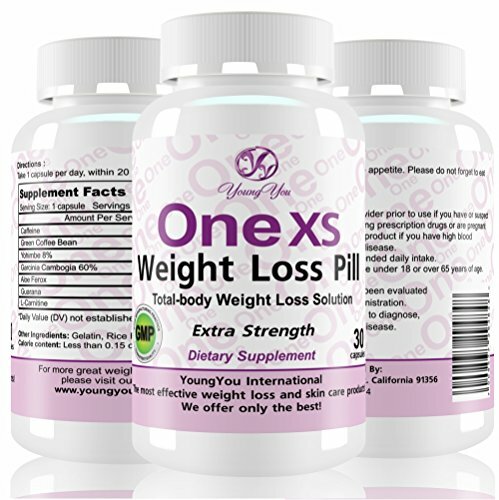 One XS Weight Loss Pills X-Strength is one of the safest and most powerful dietary supplements on the market. 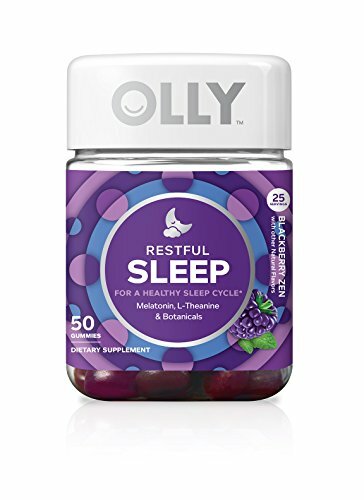 Its special proprietary blend of all natural ingredients provides you with consistent levels of sustained energy all day. It decreases appetite, increases metabolism and consequently helps to lose weight easily. 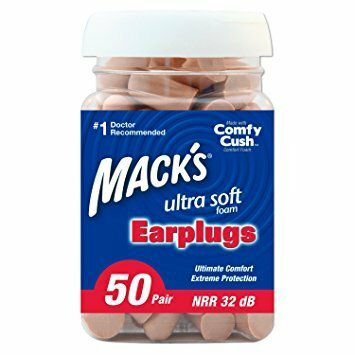 Voted the strongest weight loss supplement on the market. Potent fat burner, effective appetite suppressant, works quickly, no crash, affordable price, tremendous weight loss results. This rapid weight loss pill is genuine, it will actually work, and do what it promises! 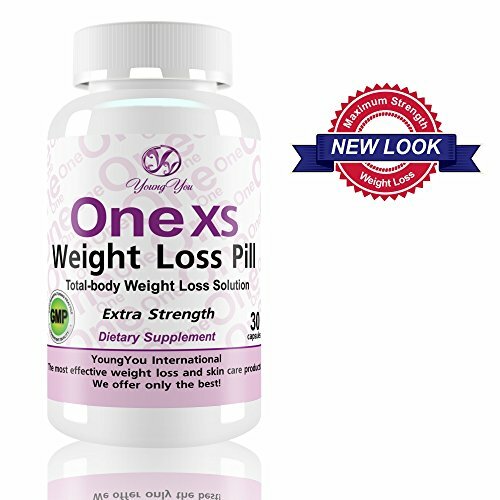 Weight loss pill x-strength has worked for many who have taken it to lose weight fast. No Ephedra, No AMP, No Sibutramine! 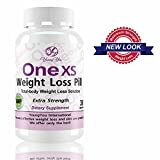 One XS Weight Loss Pills X-Strength is a highly effective natural fat burner and appetite suppressant. Its formula has the highest rate of Customer Satisfaction and gives visible result in a short period of time. Nutritional Facts: * Serving Size: 1 Capsule. Servings per container: 30 diet pills. 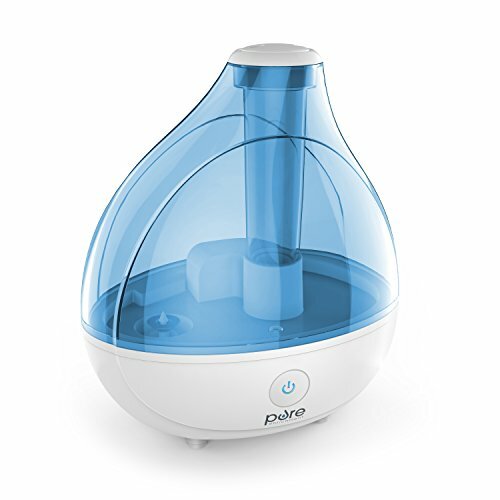 Take 1 pill a day with a full glass of water in the morning. Shipped the same day. Expedited shipping available. 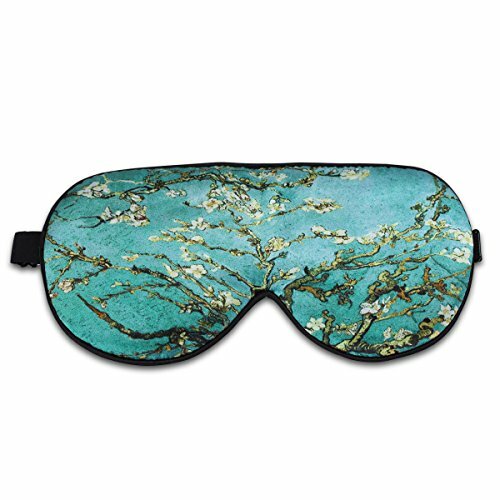 YoungYou is the manufacturer and Exclusive Seller of this product. ANY OTHER COMPANIES are NOT Authorized resellers, and HAVE NO PERMISSION from the manufacturer to sell it. Buying from YoungYou Guarantees that the product is genuine, effective and safe. Made in the USA, in GMP and FDA certified lab. Reach Your Weight Loss Goal Fast! 100% Weight Loss Guaranteed!